After the financial crisis, the story of the UK real estate market was one of consistently increasing prices. And then there was the Brexit vote. London is rich in history and culture – and is also a hub for the wealthy. The city has been chosen by a large number of ultra-high-net-worth individuals (UHNWIs) for their first or second homes. But has the Brexit referendum result just put an end to the boom of recent years? This was the headline that appeared in The Guardian at the end of last year. The UK newspaper was drawing on data provided by the real estate investor London Central Portfolio (LCP), according to which sales of new buildings worth GBP 5 million and above had fallen by 83%. More recent figures published in February 2017 by Knight Frank, a specialist for luxury real estate, show that there has been a considerable decline in the prices for premium properties over the past 12 months in almost all areas of the city. On average, a decrease of 6.6% has been recorded. After the financial crisis, the story of the UK real estate market was one of consistently increasing prices. In their current report, the experts from the Investment Competence Center of Kaiser Partner Privatbank AG opine that prices have risen to “excessive levels.” They therefore view the downturn, which has set in since the start of 2016, as a “healthy” development. The upper end of the market, in particular, has also been hit by an increased tax burden. In December 2014, stamp duty for private homes with an overall value of GBP 925,000 or more was increased, while a further increase for second homes was introduced recently in April 2016, just before the Brexit vote. "Whether it’s London, New York, Paris, or any other international luxury resort, it will always be a good location in the long term." The global rise in prices for premium real estate seen after the financial crisis of 2008/2009 has slowed overall since 2014. This is illustrated by the figures of The Global Property Handbook of Wealth-X, Warburg Realty, and Barnes International Realty. In contrast, real estate in Asia enjoyed the most significant price increases in 2016, as shown by the Prime International Residential Index (PIRI 100) of Knight Frank. For example, the top three positions were occupied by Shanghai, Beijing, and Guangzhou. During this period, a decline of 6.3% was recorded in London, meaning it only occupied 92nd position in the PIRI 100 (the UK’s capital occupied 32nd position only two years earlier). Does this mean London is favorably priced? No, as wealthy individuals are still paying significant sums in London: on average, every USD 1 million spent here will get you 30 square meters of premium floor space in return. You only get less for your money in Monaco (17 m2), Hong Kong (20 m2), and New York (26 m2). It is clear that the price correction in London has taken place at a high level. As the comparison uses the US dollar as its currency, part of this effect can be attributed to the depreciation of the pound sterling against the greenback. Due to exchange rate developments, real estate buyers with assets in US dollars who decided to purchase a premium property in London in February 2017 have enjoyed a price benefit of 21%. The latest Knight Frank figures from this spring also confirm where the price correction in London was most pronounced: the most significant falls in prices for premium real estate between February 2016 and February 2017 were recorded, inter alia, in sought-after areas such as Notting Hill (–10.7%), Kensington (–11.6%), and Chelsea (–13.3%). The very wealthy have found London particularly attractive for many years. So-called “ultra-high-net-worth individuals” (UHNWIs), that means those with assets in excess of USD 30 million, shape the city like almost no other. Take a walk through the London district of Mayfair and you will see countless family offices of renowned family dynasties housed behind the historical building facades. They make use of the expertise offered by the financial metropolis in conducting their business. London is, however, also an interesting “playing field” in another respect: in the UK’s capital, wealthy families are now behind traditional soccer clubs such as Abramovich’s Chelsea FC and also own architectural landmarks (such as The Gherkin owned by Joseph Safra). 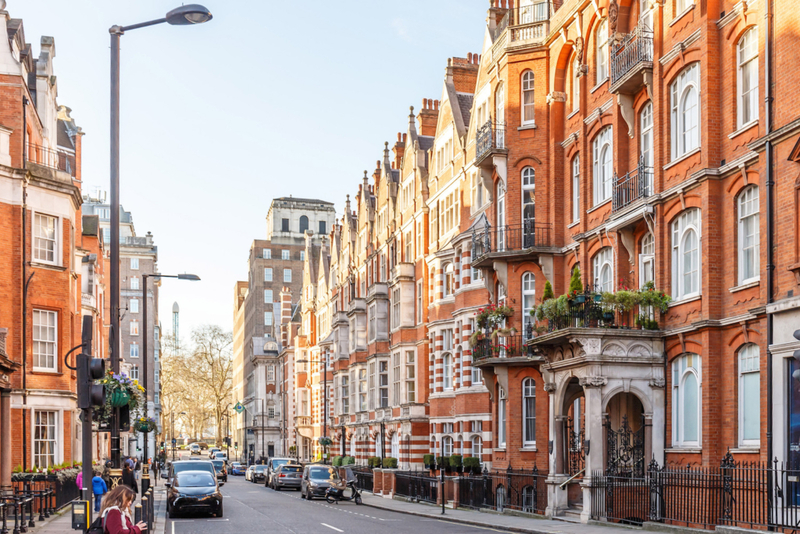 Extremely practical: As the leading capital for UHNWIs, wealthy individuals can move around in London without drawing attention, and the city is, of course, home to a large number of private and business networks. London boasts excellent infrastructure, specialized service providers, and great shopping options. 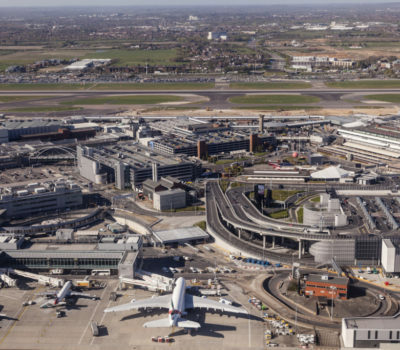 The ease with which London can be reached by plane is also indisputable. Those who live in London can fly to other cities and regions important to wealthy individuals in no more than two hours – including Paris, Copenhagen, Majorca, the Côte d’Azur, and Tuscany. From the perspective of UHNWIs, the number and quality of the educational institutions based in the city is a further plus point for London. According to the 2017 edition of The Wealth Report of Knight Frank, “good schools are a key driver of the housing market and their presence often helps to push up local property prices.” Here, London can point to a wide-ranging offering that is steeped in tradition. The report makes reference to the fact that “the UK’s private boarding schools are still seen as the gold standard by many.” The UK’s capital also benefits from the close proximity of first-class universities. Oxford, Cambridge, and the London School of Economics and Political Science are just three examples on a long list. The liberal attitude and international background of many Londoners make it easier for newcomers to settle into their new environment. The UK’s capital is home to people from all over the world with wide-ranging social origins. This is the source of the city’s diversity. London’s cultural offering also benefits from this. Theaters, museums, concert halls, and galleries offer great variety – often at a world-class level. There is something new to experience in London every day. Statistics show that London is one of the world’s safest major cities, with important parts of the city being monitored by CCTV. London’s police force and legal system are viewed as reliable. The city administration is now also addressing environmental problems in order to enhance the quality of life for residents. 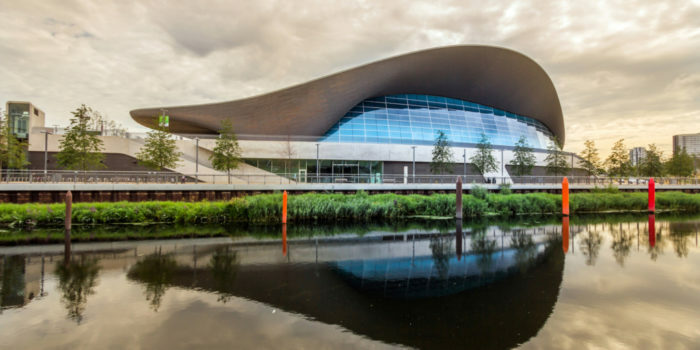 For example, smart ecological thinking was applied to the development of new areas in connection with the 2012 Olympic Games – with more greenery and greater biodiversity. An ever more serious approach is also being employed in the battle against air pollution, as evidenced, for instance, by the congestion charge for downtown London, which has been in place since 2003. Financial and legal factors have also caused irritations that could impact the market for premium real estate. The Brexit decision, in particular, has created a feeling of uncertainty among EU citizens living in the UK – including numerous wealthy individuals. Their residency status is a major point of contention in the exit negotiations between the UK and the EU. Another group of wealthy individuals in London are concerned about their status at the moment as well: The government of Prime Minister Theresa May has sounded the bell for the end of the special “non-dom” tax status. New regulations have been in place since April 2017. As of this point, anybody who has spent at least 15 of the past 20 years in the UK will lose this advantageous tax status. According to HM Treasury, the UK real estate of non-doms has also been subject to inheritance tax since April 6, 2017. The rules for individuals with so-called “non-domicile” status still originate from the colonial period. Those with this tax status have a residence in the UK, but are not domiciled there. Until now, it was relatively easy to provide evidence to HM Revenue & Customs (the UK tax authority) – in part because this status was not defined in any law. Non-doms are not required to pay UK tax on all of their income, but rather only on the portion that they generate there. Foreign income is subject to UK tax if it is transferred to the UK. 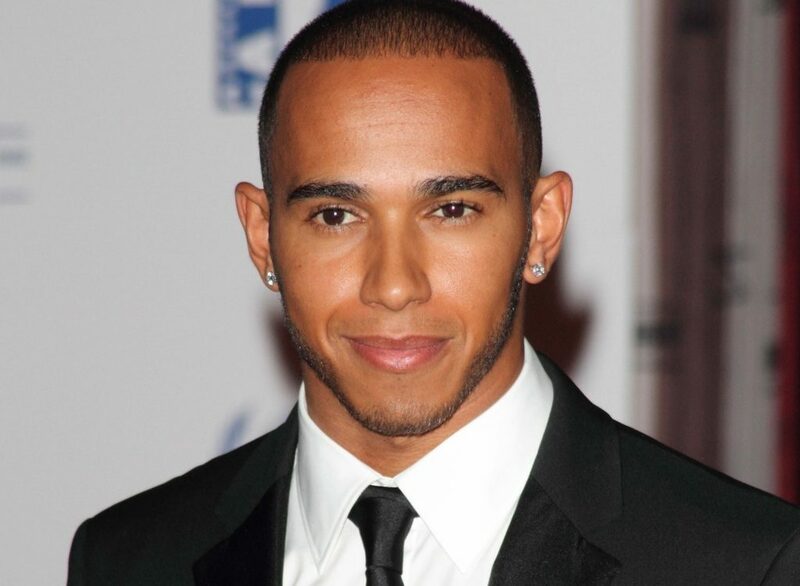 According to the Financial Times, “non-dom status has been part of the cocktail of attractions that has contributed to the internationalisation of London.” Those with this status include famous wealthy individuals, such as the owner of the soccer club Chelsea FC, Roman Abramovich, the Indian industrialist Lakshmi Mittal, and the Formula 1 driver Lewis Hamilton. Affluent non-doms have been able to prepare themselves for these changes with their wealth managers using a variety of measures. They are now, however, also being courted by countries such as Cyprus, Luxembourg, and Switzerland as well as Italy. In addition to the dolce vita, the latter is attracting the wealthy with a tax model that was obviously created for high-net-worth individuals newly arriving in the country. The above-mentioned events only have an indirect impact on the prices of premium real estate. However, the situation is very different when it comes to the changes made to stamp duty in recent years. The regulations for this tax were changed in 2014, and this year, the assessment threshold for the 15% tax was reduced for legal entities buying property. Stamp duty is now due on properties with a value of GBP 500,000 and above. This figure was previously GBP 2 million. Stamp duty was also increased for second homes in April 2016. Tax of at least 3% is levied on the purchase of such properties with a value of GBP 125,000 or more. Depending on the relevant classification, a tax of up to 15% (from a purchase price of GBP 1.5 million) is levied on the purchase price. Statistics experts predict significant growth in London’s population over the coming decades. According to the estimate of Oxford Economics, the influx of people could cause house prices to double by 2030. Having said this, districts in which average property values currently stand at under GBP 1 million are likely to be at the heart of this development. With the inflow of new Londoners, the ambitious expansion plans in place for London’s prime real estate sector also come as little surprise: As recently as April 2016, the consulting firm Arcadis spoke of “35,000 luxury homes” with a total value of GBP 77 billion that were set to be built from scratch in London over the next 10 years. In light of the current price correction, these figures are somewhat difficult to envisage on the surface. Business Insider opines that, contrary to the opinions above, the new supply is likely to be met with a falling level of demand. However, the consulting firm Arcadis only anticipates difficulties of a temporary nature. Specifically, developers of the new luxury properties to be built could find themselves under pressure until 2019 due to negative price developments. The Brexit vote will be the source of irritation and uncertainty over the coming years. Following the recent formal triggering of Article 50, the negotiations are set to be concluded by March 29, 2019. Observers doubt, however, whether the conditions of the UK’s withdrawal from the EU will be finalized by 2019. Even the British Parliament anticipates a transitional phase until 2022. According to Professor Jim Gallagher in the blog of the London School of Economics and Political Science, interim solutions could be implemented in order to avoid a hard Brexit. Oxford Economics told the Financial Times(with a ratio of 2 : 1) that it considers this to be highly probable. The discussion on Brexit will in all likelihood be protracted and thus generate uncertainty among potential buyers of luxury real estate for an extended period. And yet: important elements of London’s appeal as a capital for UHNWIs are based on established structures that will still be there after Brexit. Market researcher Andrew Amoils believes that service providers based there put the UK in “a uniquely advantageous position.” Thanks to their presence, “HNWIs and their businesses from across Asia, Australasia, Africa and North America” could also be attracted in future.